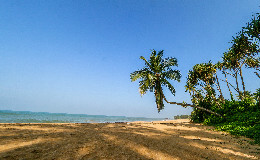 VisitSriLanka.info is run by a group of travel enthusiasts based in the UK and Sri Lanka. 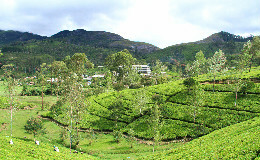 Our aim is to offer as many information as we can for visitors to Sri Lanka. We are a start-up business and we have bigger dreams for the future. Join us in our journey in showcasing the Paradise Island of Sri Lanka to the world and let us know of your Sri Lanka travel experiences via email on admin@visitsrilanka.info. We will publish your thoughts and photographs on our website. 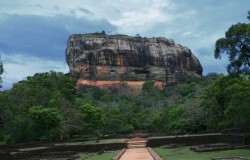 Sigiriya Lion Rock is a must see attraction in Sri Lanka. 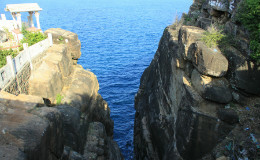 This is perhaps the most visited historic site of Sri Lanka. It is not a surprise at all considering that the Citadel of Sigiriya is the 8th wonder of the world and is a true wondrous feat of ancient architecture and engineering.